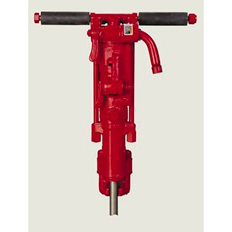 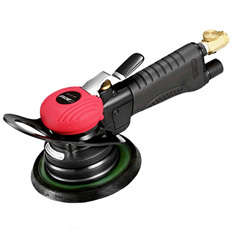 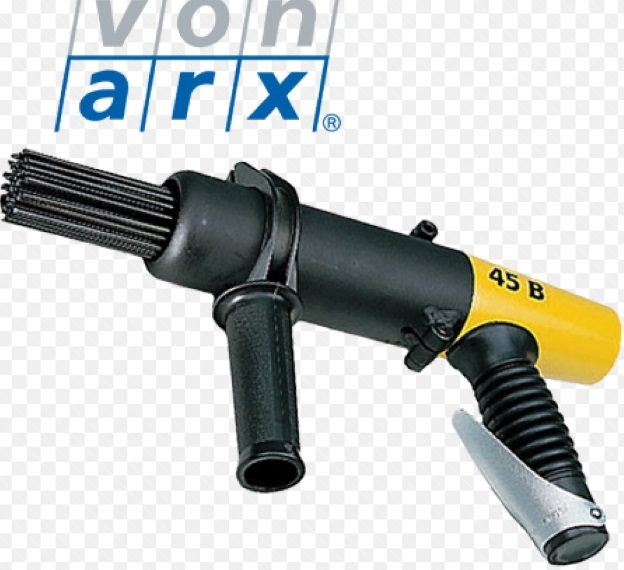 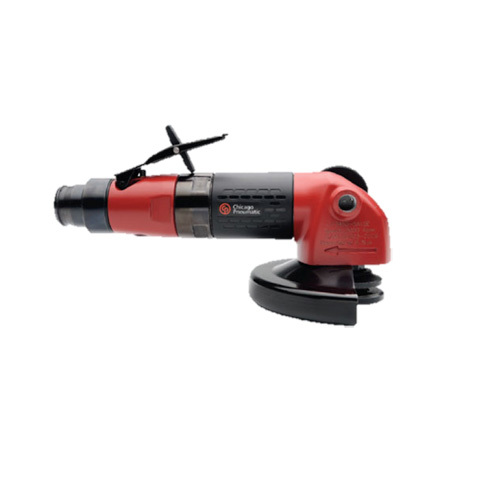 The Boxo 7” angle grinder is the perfect choice for high performance material removal. 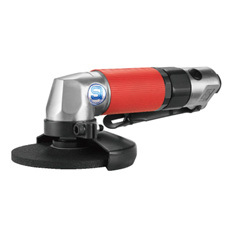 This Grinder has been built to withstand all that is thrown its way with its high dust proof construction and auto cut out brushes. 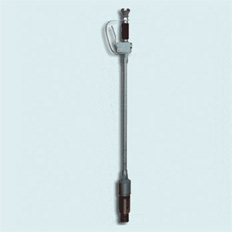 Only weighing 3.3kg it is ideal for any user.